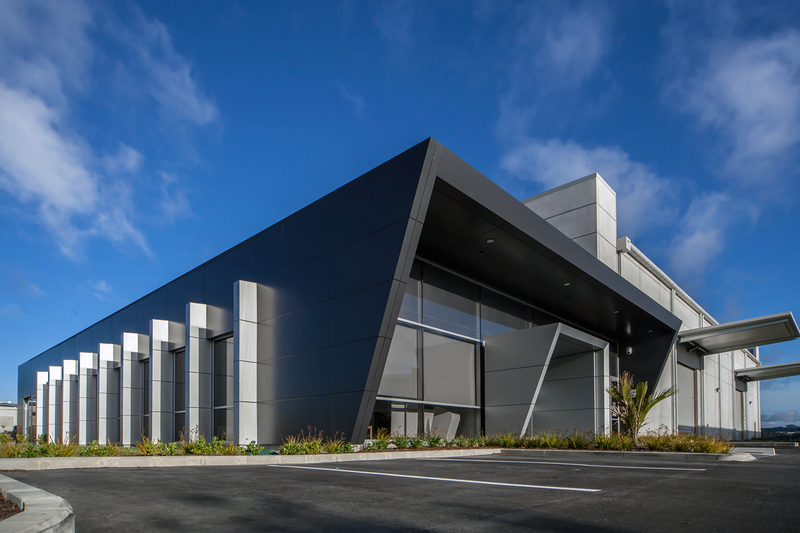 A 350m² single storey office building attached to a 1,300m² industrial warehouse and completed in 2013 for a company specialising in the development and global distribution of composite materials, tooling, and engineering services – GURIT. 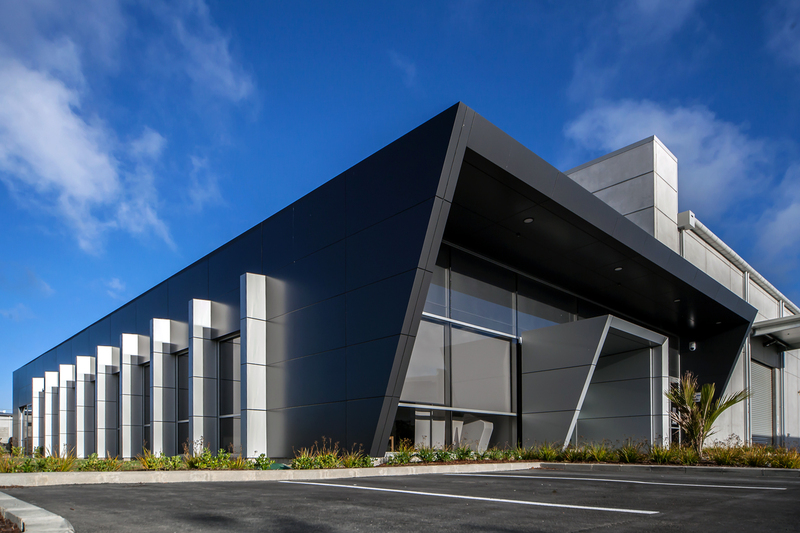 The office building addresses the street frontage and is appropriately clad with a composite aluminium panel system. 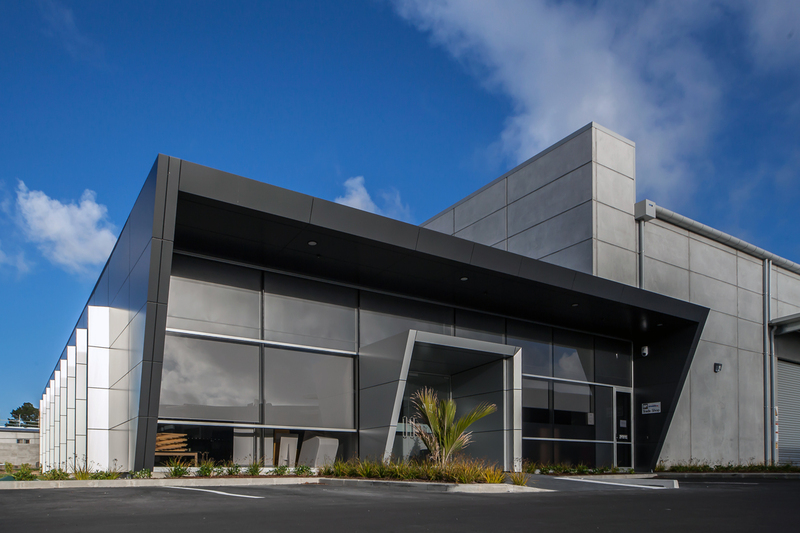 Whilst the warehouse is a generic concrete ‘box’ sited against neighbouring boundaries.